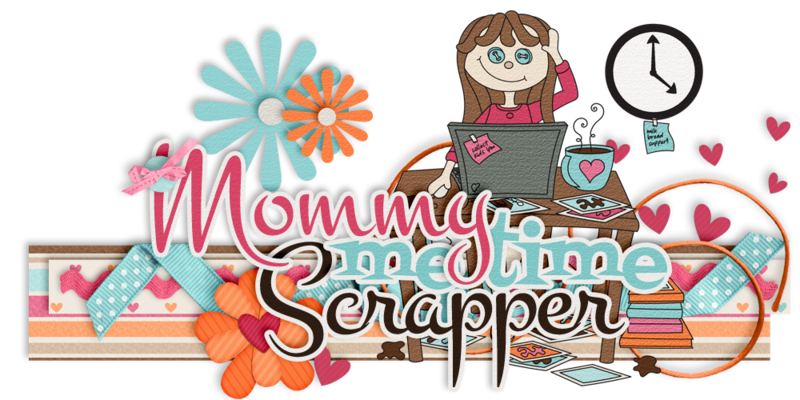 Stuff To Scrap has finally set up an better way of sending our newsletters to you!! Quarterly Newsletter - where you sign up to receive our quarterly newsletter filled with freebies, tutorials, and lots more. What's New - a weekly email that will let you know what products are New at Stuff To Scrap that week. Email sent every Friday. Stuff That's Happening - an email to help you stay informed of sales, promotions, and other events and activities happening at Stuff To Scrap. You can sign up along the top of the forum, gallery, and store (next to Chat), or even on our blog on the right hand side where it says STS Emails. Sign up today so you don't miss out on anything. Please Note - if you have signed up for the quarterly newsletter, you'll automatically be subscribed to the other 2 newsletters unless you unsubscribe from them.